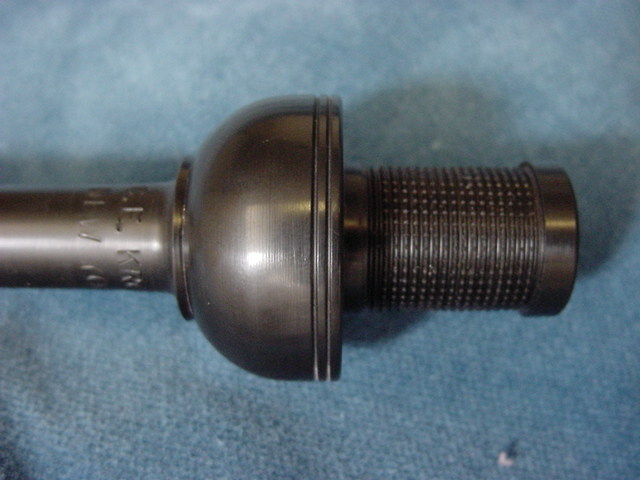 We put the same care and attention into these as we did with the Medallist pipe chanter. 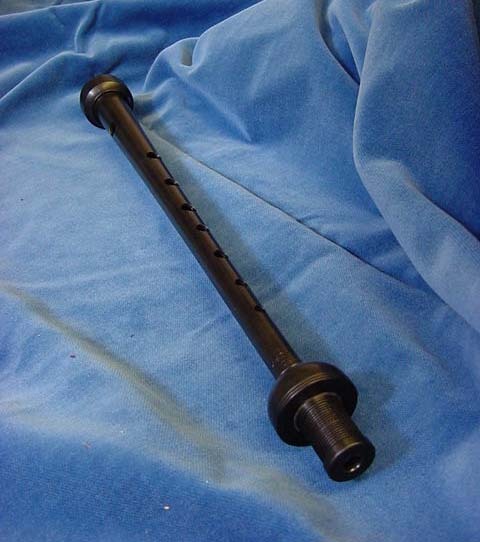 We understand that people want a quality sound from their plastic chanter, not just volume and affordability. 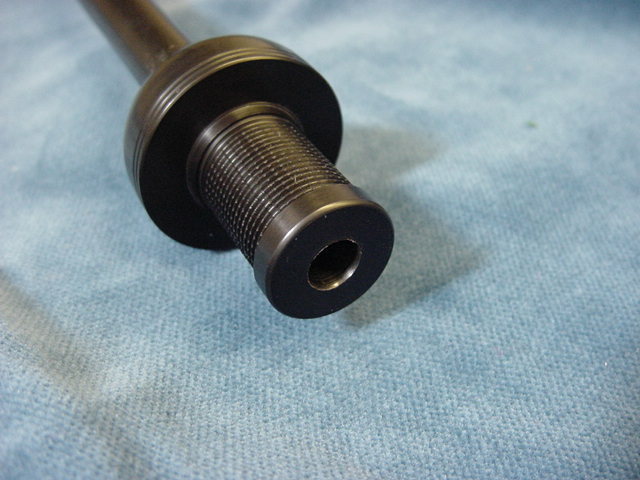 We have specifically designed it to sound great with as many reeds as possible. 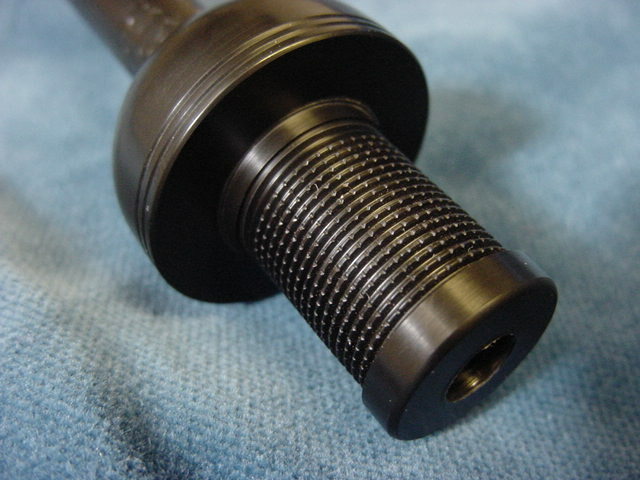 Notice the knurling on the tenon. This prevents the hemp from slipping. Other makers don't go to the trouble of doing this.